The holidays are all about abundance. Lots of friends, family, food, gifts, decor… and, unfortunately, a lot of waste. Lots of uneaten food, non-recyclable paper and a slew of discarded packaging. Doesn’t such a wonderful time of the year deserve equally wonderful treatment to the earth? Making your holiday more sustainable is not only personally satisfying, but it can encourage creativity and connection. According to the EPA, “The volume of household waste in the United States generally increases 25 percent between Thanksgiving and New Year’s Day – about 1 million extra tons.” This year, take steps to reduce waste and make a difference in your home. Here’s a handy guide for making your holiday season a little less wasteful, and a little more wonderful. Wrapping gifts can be a treat, or a task. Make it enjoyable! 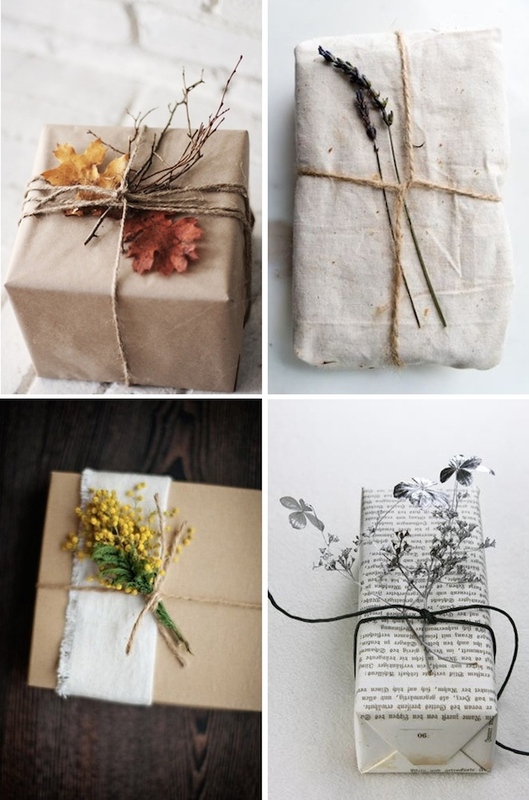 Buy recyclable kraft paper to wrap gifts, and use twine or cotton string to add interest. 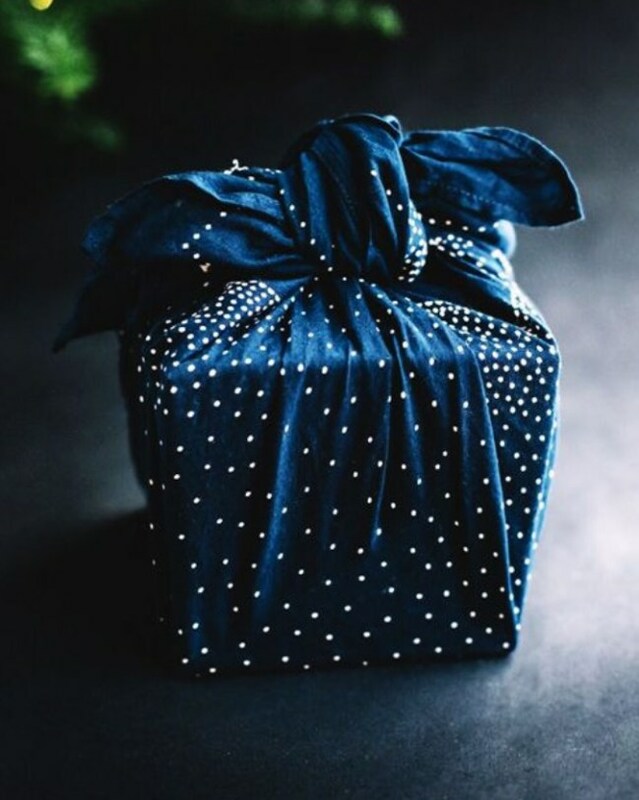 Use decorative cloth or towels to wrap gifts using the ‘furoshiki’ method, a Japanese technique of wrapping gifts. 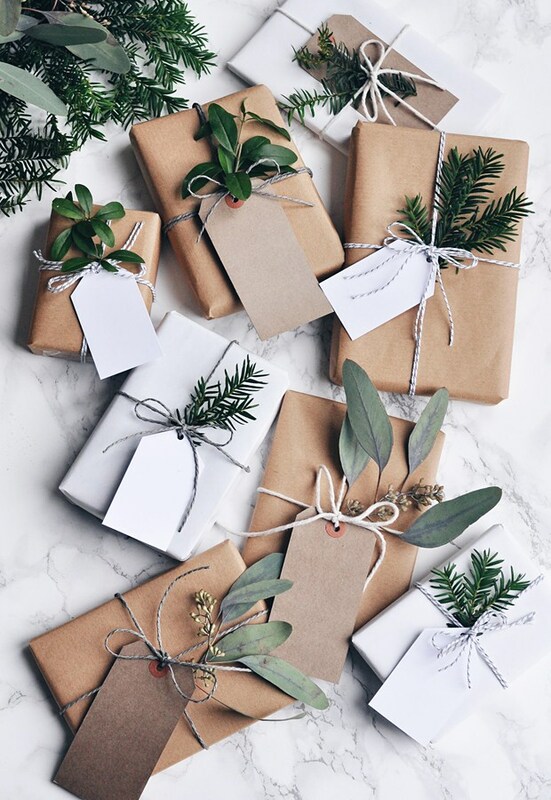 Instead of plastic bows, decorate your packages with natural accents like pine boughs, winter berries, feathers and dried flowers. If you do end up getting a fake tree, know that it takes about 10-20 years of using it to make it a more sustainable choice than a real tree. If you go for a fake tree, make sure you love it enough to use it for a long time! Real trees are usually grown for the sole purpose of being cut down, and often give farmers with challenging soil a crop that they can rely on. Growing Christmas trees also sequesters carbon, and produces oxygen along the way - both good things. If you opt for a real tree, keep it local. The further you travel for the tree, the less sustainable your purchase becomes. Once you’re finished with the tree, compost it instead of throwing it away - how you dispose of the tree is an important part of it being a more sustainable choice! The best option? 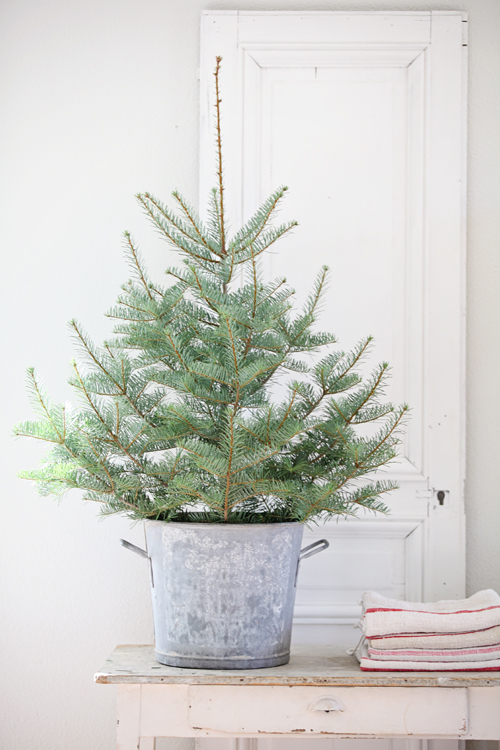 Buy a tree with the root ball still attached, and plant the tree in your yard when you’re done with it in the house! These are usually found at garden centers and farmers markets. Buy gifts that are sustainable and not single use. Look for compostable packaging, Fair Trade certification, things that are reusable, that don’t come with excess packaging. There’s no shame in the regifting game. Give a friend a freshly potted plant, if you have dried or preserved foods from your garden transform them into something new (think herbed salts, chili oils etc. ), even a well-seasoned cast iron pan (clean, of course!) can be a great gift to a budding chef. If opting to buy food-related gifts, look for organic certification or shop at your local farmers market! Quite possibly our favorite part. And one of the easiest areas to green up your holidays! Shop local, buy meat and produce from your local farmers market. Buy organic when possible to further promote environmentally-friendly growing practices. Instead of buying large meats wrapped in plastic, purchase directly from your local butcher. Buy products in bulk when possible, using your own containers. Even though the dishes may be daunting, don’t settle for plastic or paper plates! Rope in the kids to help with the dishes instead, and always send everyone home with leftovers! Decor can be tricky, most of the halls these days are decked with plastic instead of boughs of holly. Make your own garland with cranberries, popcorn or dried orange slices. If you’re buying lights, opt for LED, they are much more efficient and last longer. Make paper snowflakes and ornaments that can easily be composted. Upcycle old toys for ornaments - make your own, get creative! Most farmers markets will have plenty of wreaths and centerpieces starting in November that can easily be composted after the holidays. There's no need to buy a plastic one. Support local farms and have a beautiful, sustainable display, or even make your own minimalist wreath with foraged greens and a floral craft hoop! If using candles for ambiance or a menorah during Hanukkah, opt for more eco-friendly candles like these from GoodLight. Beeswax, soy, or palm wax are great, sustainable options. Holiday cards are a lovely greeting to friends near and far, but cards that include glitter and plastic take longer to break down. Opt for recycled paper or papers with natural dyes that are easily recyclable. Or make your own with recycled paper - after all, it’s the thought that counts!